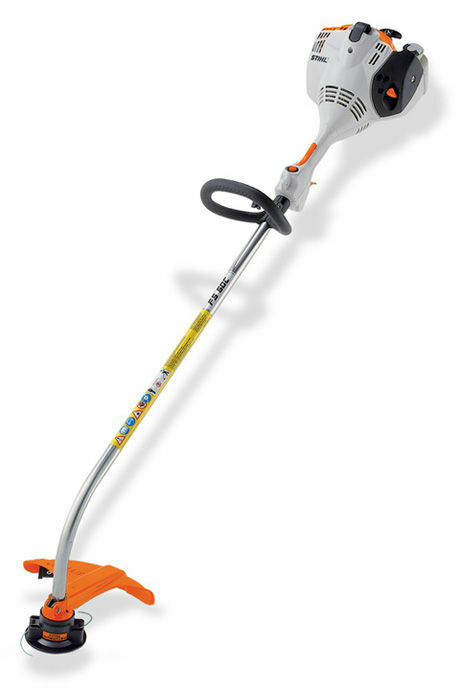 Light and powerful Grass Trimmer for domestic mowing and clearing, with adjustable ergonomic handle. Features Easy2Start technology for effortless starting. Environmentally friendly low emission engine. Extended drive shaft for ease of use by taller operators.